The Weinstube, or German Wine Bar is set to attract the younger urban diners who are seeking authentic food, reserved in a refined but fuss-free way that fits their modern lifestyle. The Menu, created by Executive Chef Walter Pfluger, is changed according to the freshest available ingredients, and served tapas style, allowing diners to try many different flavors. 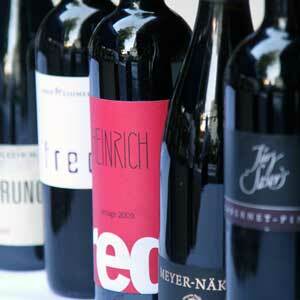 Over 30 wines from German, Austria, Switzerland and South Tirol are available. Take a taxi to Sukhumvit 20, Bei Otto will be on the left side.